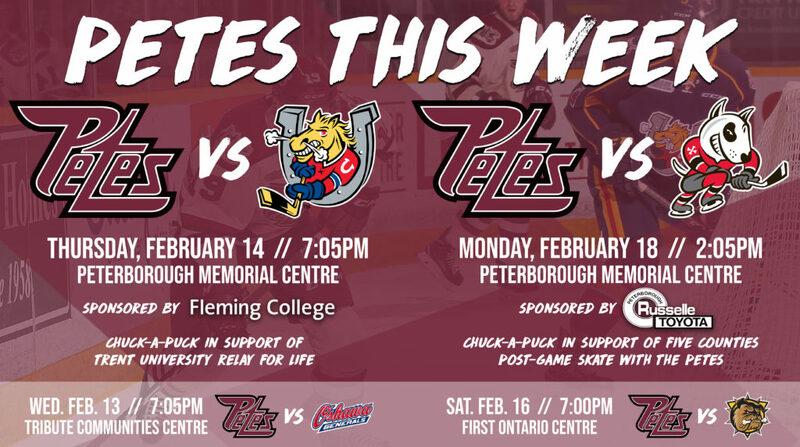 The Petes will play four games against Eastern Conference opponents this week, including playing host to the Barrie Colts on Thursday, February 14 at 7:05pm and the Niagara IceDogs on Monday, February 18 at 2:05pm. Thursday’s Valentine’s Day themed game is proudly sponsored by Fleming College. Faculty and students of Fleming College, including President Maureen Adamson, will take part in a ceremonial puck drop. A fundraising chuck-a-puck will support the Trent University Relay for Life, while students of Lakefield District Public School will perform the national anthem. Monday’s Family Day game is once against sponsored by Russelle Toyota. The game is being played in support of Five Counties Children’s Centre, an annual Petes tradition since 2013. 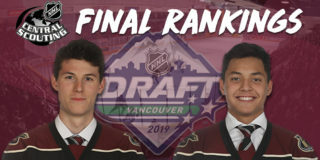 The Petes will welcome Five Counties client Jake Mather as the team’s 7th skater, who will take part in a ceremonial puck drop along with client Owen Orr. Five Counties will raise funds throughout the game through a chuck-a-puck and silent auction. 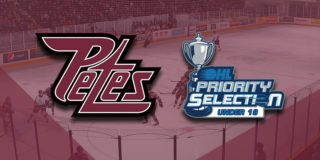 Fans are invited to stay after Monday’s game for a Russelle Toyota Skate with the Petes, where they’ll be able to meet Petes players and collect autographs. Skates must be worn on the ice, and the use of approved helmets is strongly encouraged. 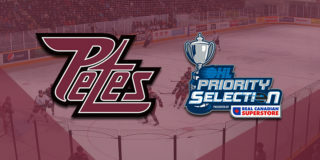 The Petes will visit a pair of East Division rivals this week. 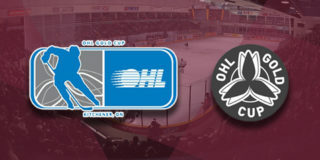 They’ll take on the division rival Generals in Oshawa on Wednesday, February 13 at 7:05pm and will head to Hamilton on Saturday, February 16 at 7:00pm to face the Bulldogs. Tickets for Peterborough’s home games on Thursday and Monday are available through the Baker Tilly Box Office in person, over the phone at (705) 743-3561, and online.